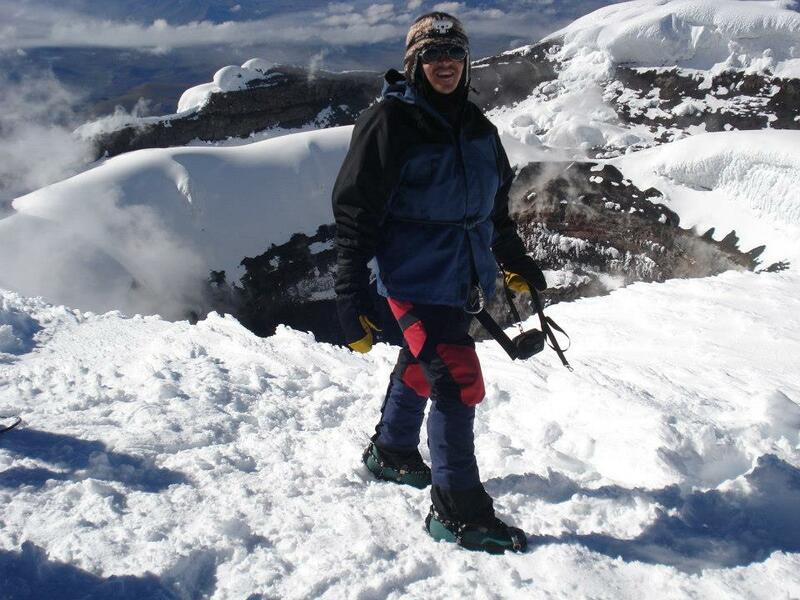 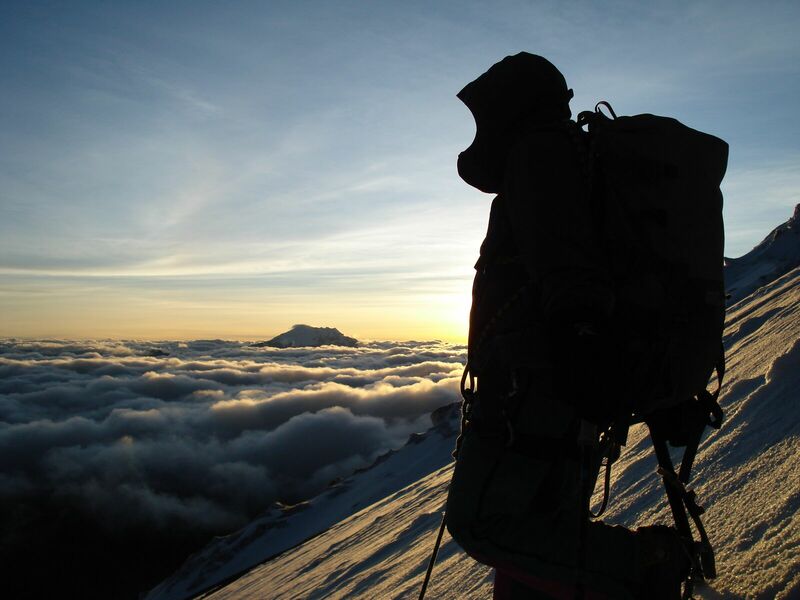 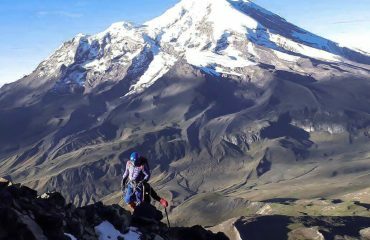 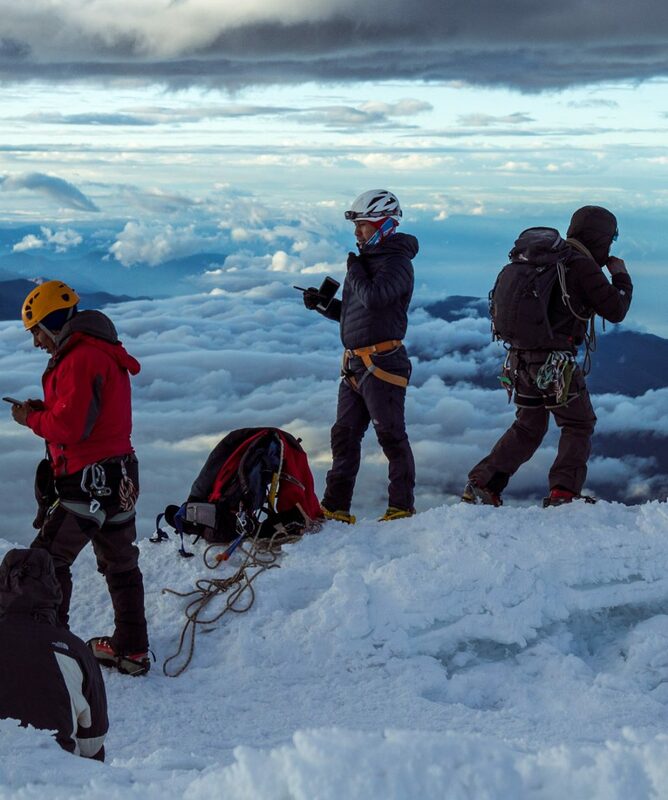 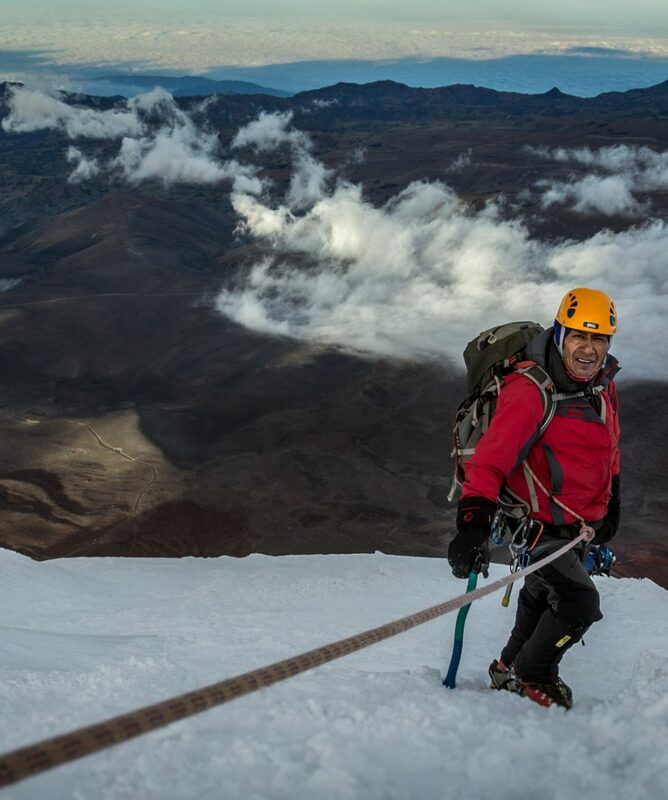 This package is built for mountain climbing lovers who want to summit Ecuador’s highest peaks. 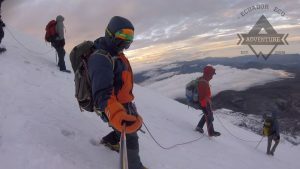 This starts with an acclimatization trek before tackling the 3 major mountains of Ecuador – Mt Cayambe, Mt Cotopaxi, Mt. 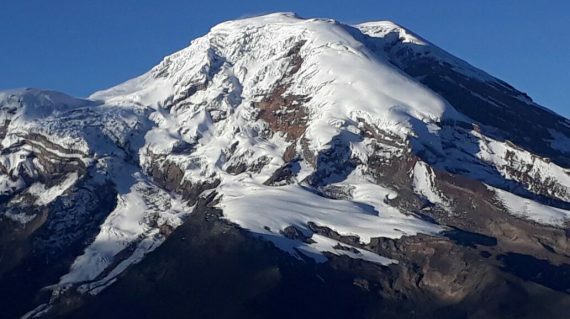 Chimborazo. 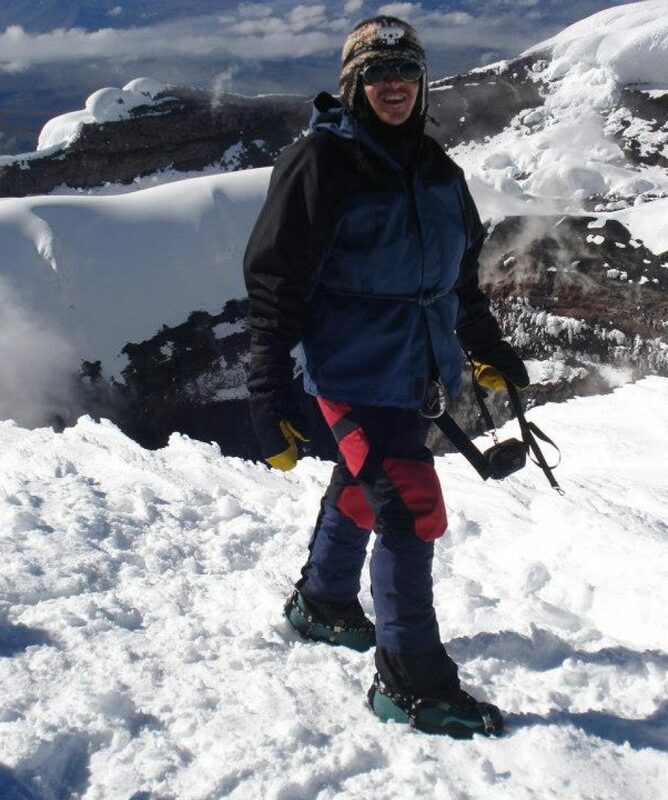 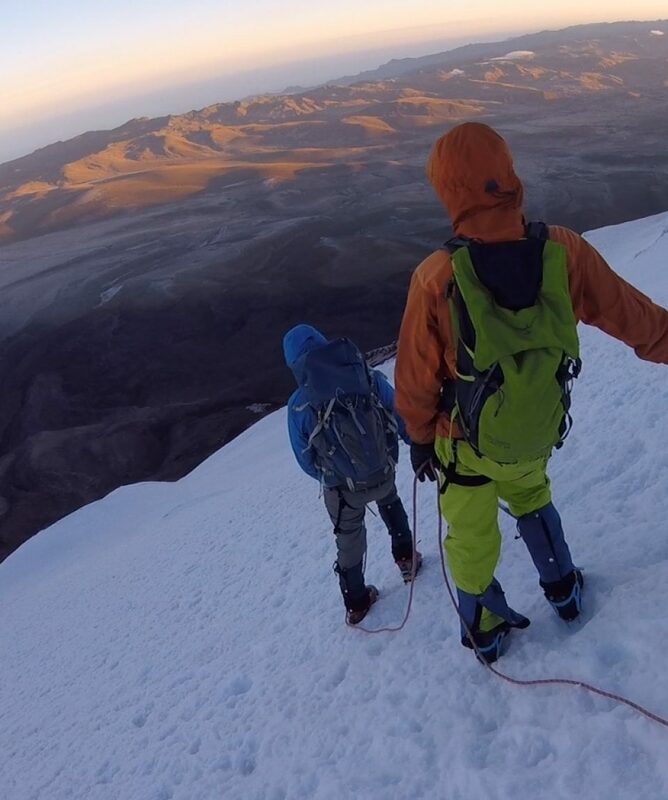 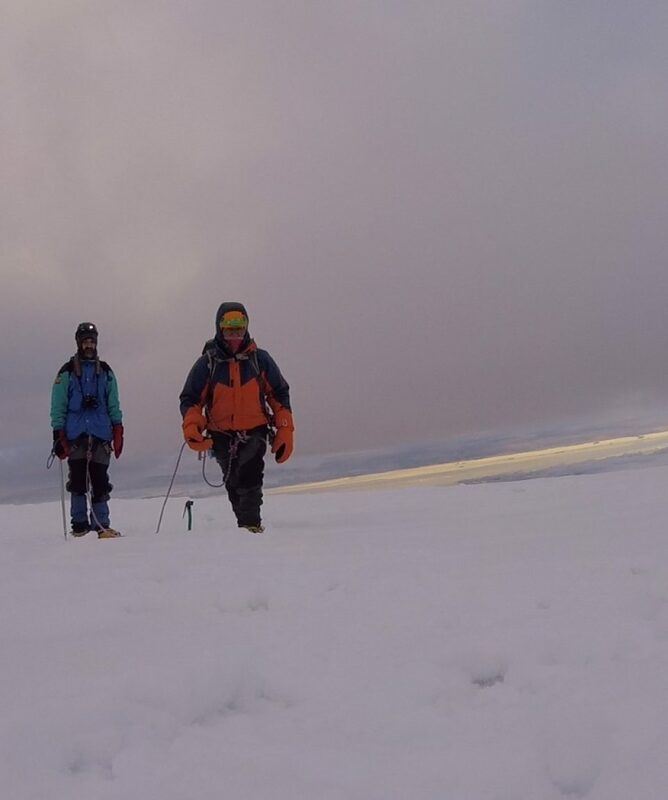 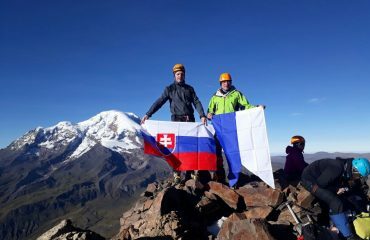 Climbing Carihuairazo: This is a 2-day climb of Mount Carihuairazo, the twin mountain next to Chimborazo. 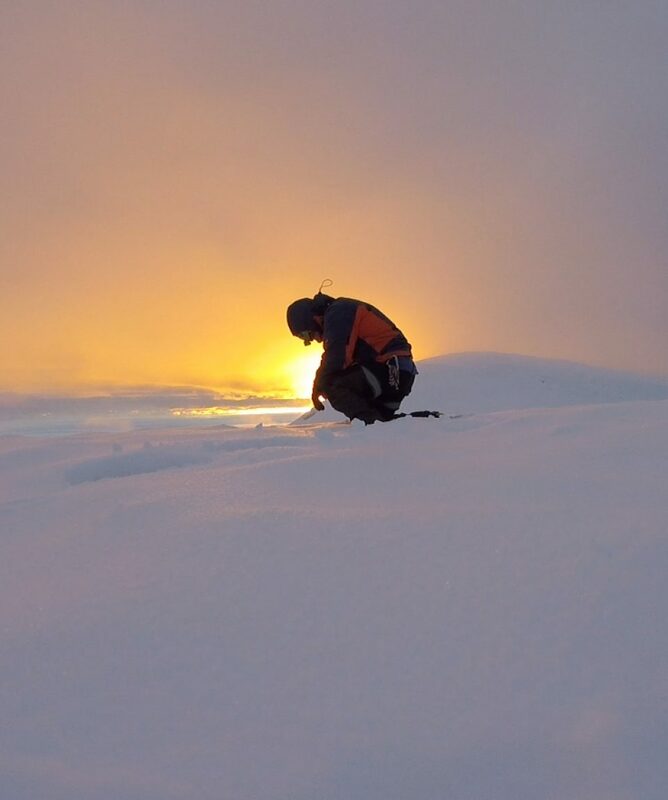 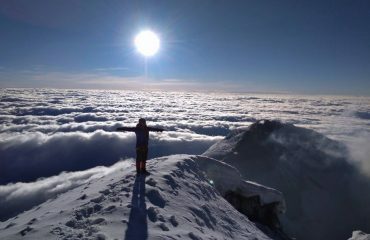 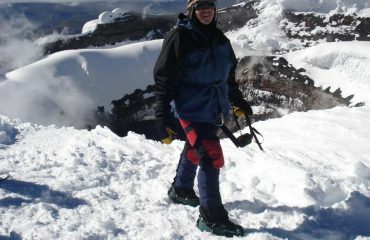 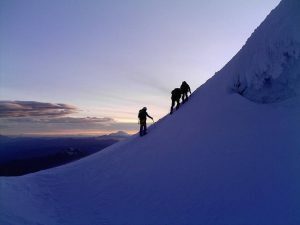 Its great training ground for Chimborazo, or for beginner and inexperienced climbers. 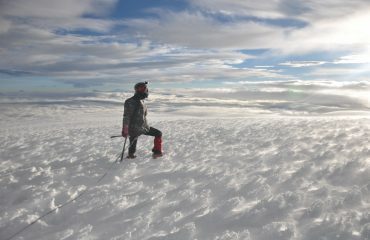 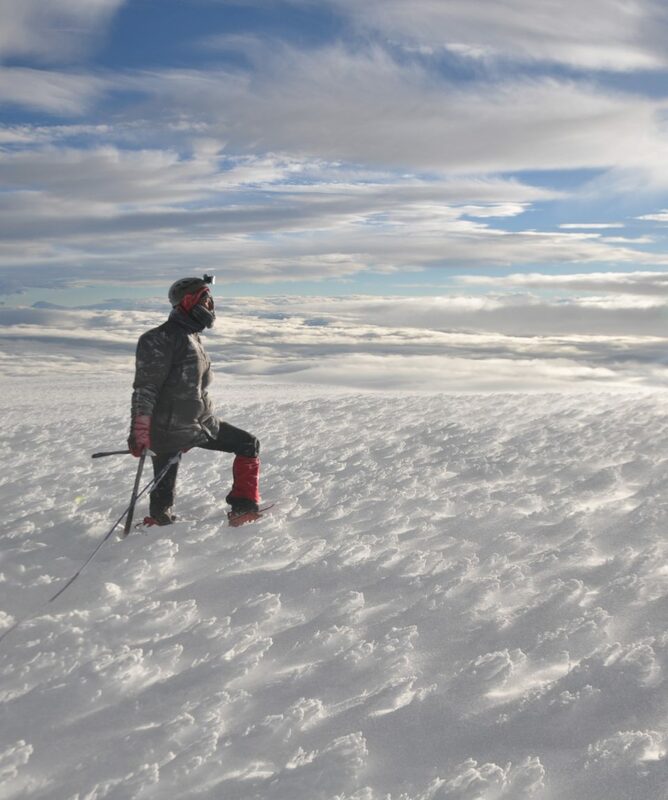 Climbing Cayambe: the name of a volcano located in the Cordillera Central, a range of the Ecuadorian Andes. 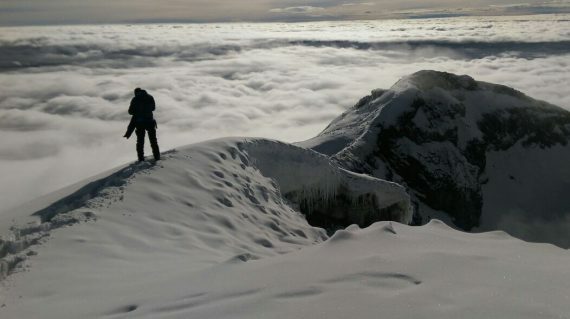 Climbing Cotopaxi: Mount Cotopaxi in the Cotopaxi National Park is the second largest mountain in Ecuador and its 5,897m (19,347ft). 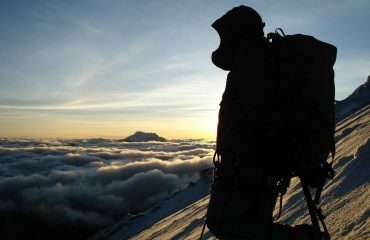 Summit makes it one of the largest active volcanoes in the world. 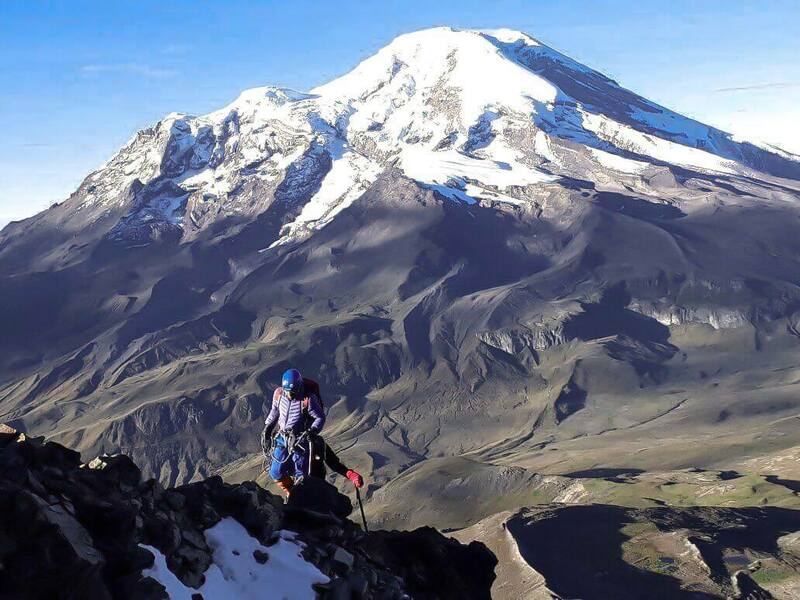 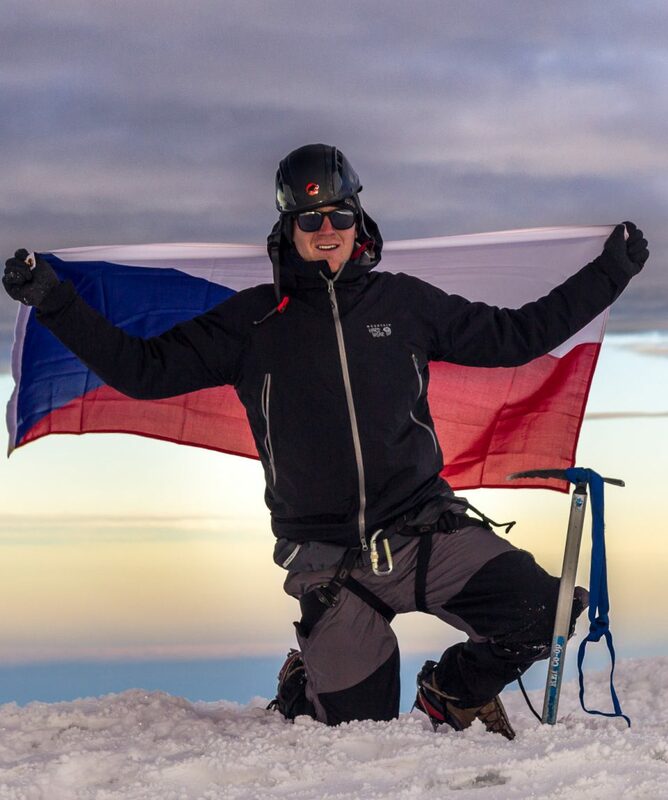 Climbing Chimborazo: This is the largest mountain in Ecuador and its 6’310 meters (20,565 ft) equatorial summit is the closest point to the sun on earth. 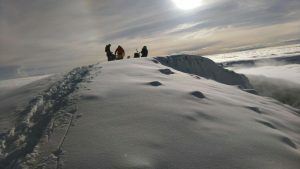 We Use Mechahuasca refuge for Carihuairazo, Cayambe refuge, and Jose Rivas Refuge for Cotopaxi. 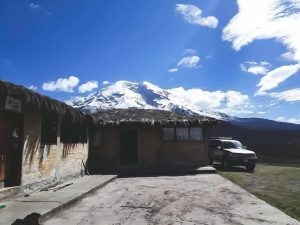 The Chimborazo climb starts from Carrel refuge, unfortunately, Whymper refuge is not available due to a lease to a private company which has closed it to the public. 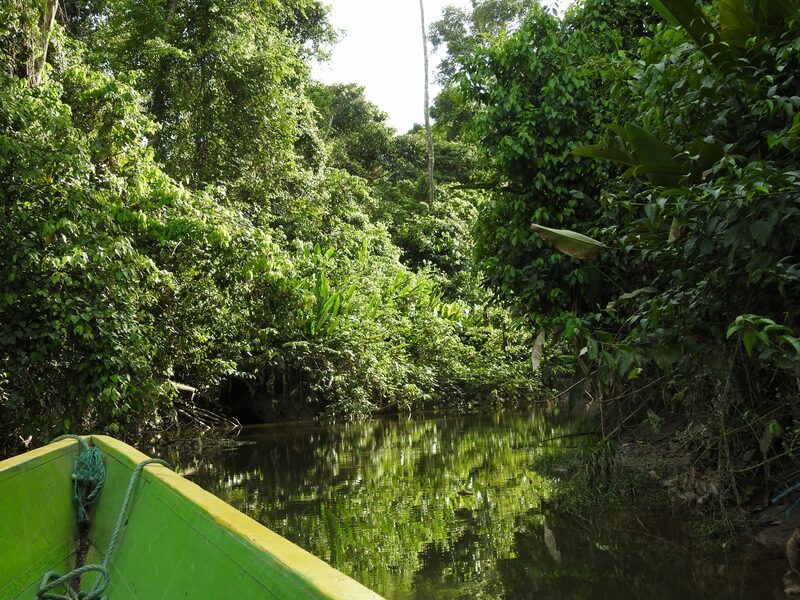 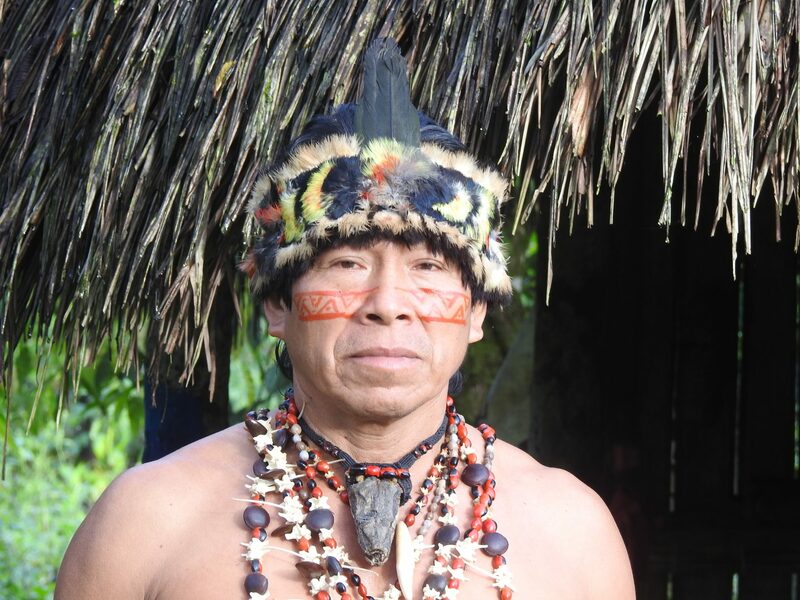 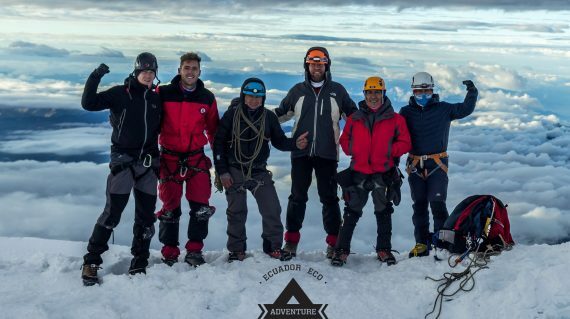 Ecuador Eco Adventures has over 12 years of experience in Andes Expeditions and Trekking in Ecuador, therefore, we are one of the best and most experienced tour operators of the country. 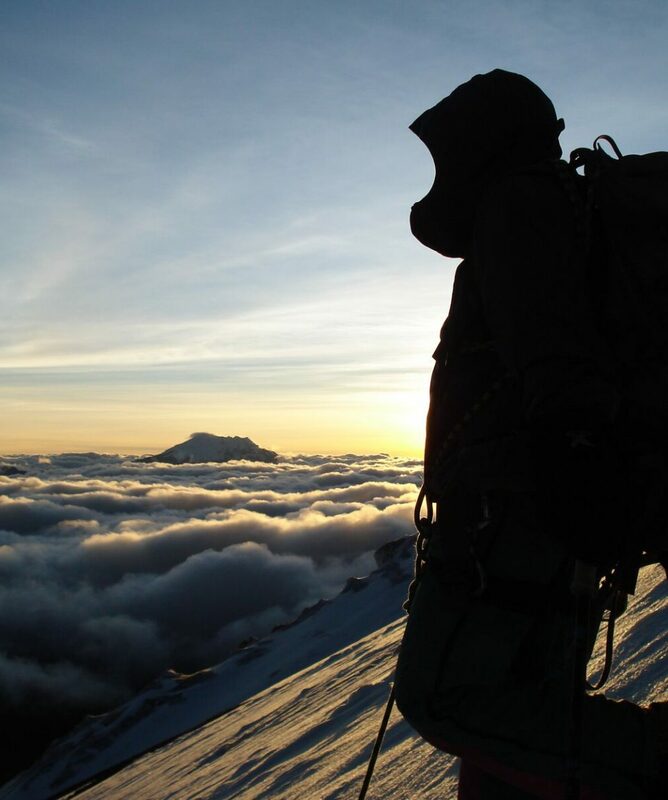 Legally authorized by both, the Ministry of Tourism, and the Ministry of Environment, we guarantee a reliable and amazing experience each time. 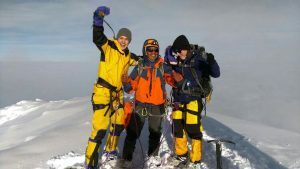 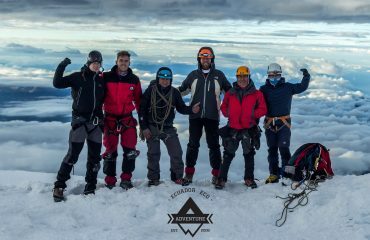 Also, our certified ASEGUIM mountain climbing guides guarantee a professional and safe adventure for our clients. 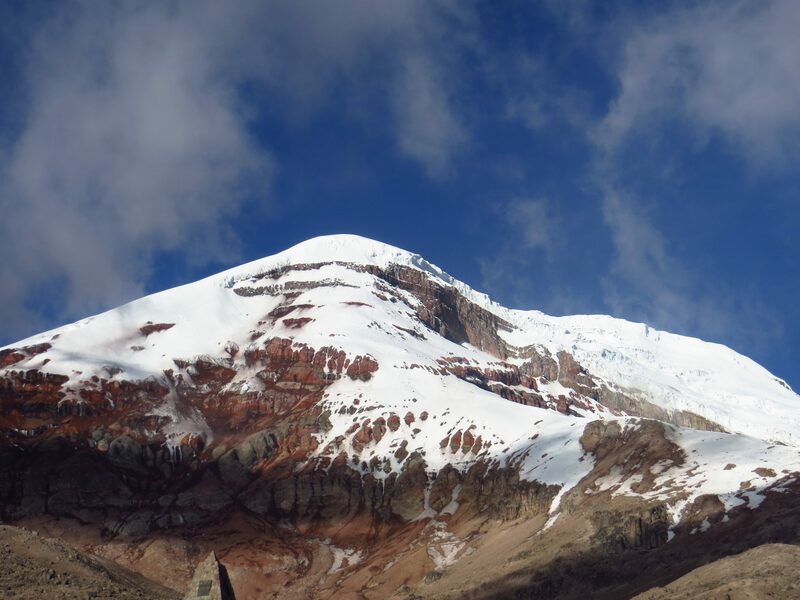 Mount Chimborazo is the largest mountain in Ecuador and its 6’310 meters (20,565 ft) equatorial summit is the closest point to the sun on earth. 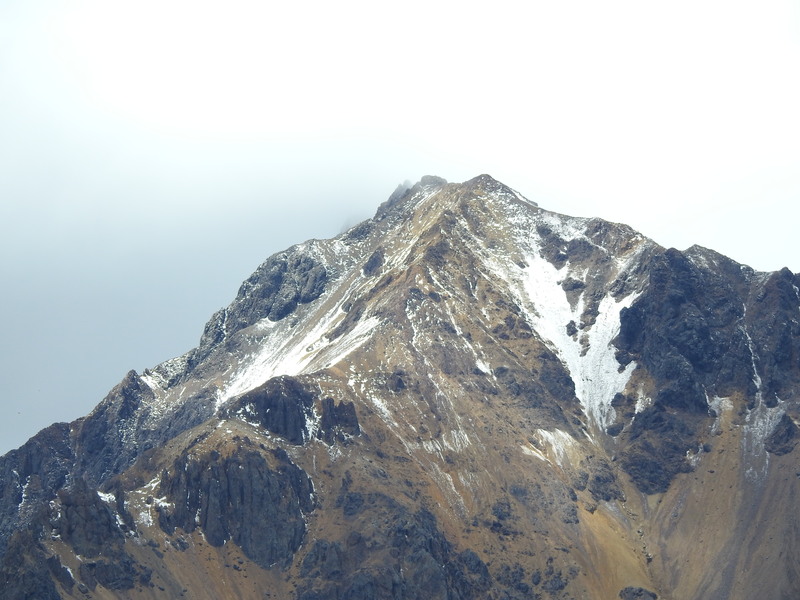 All about the Mountain Climbing Ecuador. 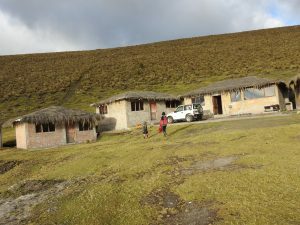 Transfer to Cayambe city, pick up by 4X4 to Cayambe refuge, 5 pm dinner 11 pm start climb.